Arcachon Bay, France. 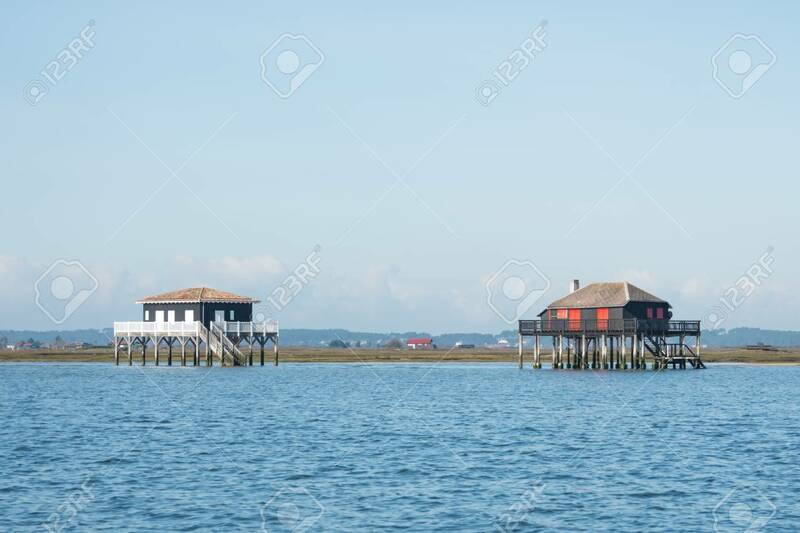 The Famous 'Tuscan Huts' (huts On Stilts) In Front Of The Island Of Birds Banque D'Images Et Photos Libres De Droits. Image 98211979.